Carbon dioxide emissions generated by fossil fuels utilisation are forcing a rapid increase in atmospheric CO2 concentration, approaching 450 ppm by 2035 and resulting in a 77-99% probability of exceeding 2°C global warming. The steady acceleration of the average global CO2 concentration in the atmosphere demonstrates that the plans for emissions reduction have not been put into action and additional solutions which could be disregarded decades ago, have to be included now. Direct air capture (DAC), that enable CO2 removal from the ambient air, is an option mentioned by the last assessment reports of the Intergovernmental Panel on Climate Change as a measure to hit directly the cause of climate change by removing CO2 from any part of the economy. In order to have reasonable effect on global warming, DAC technologies have to be deployed on a scale directly linked to the global petroleum consumption, which results in a scale of an order of at least 1 Gtonne of CO2 per year. From the technological viewpoint, the removal of CO2 at extremely dilute conditions is not an issue. Technologies for CO2 removal directly from air have already been developed in the past. The real technological challenge is to concentrate and compress that amount of CO2 at conditions compatible with long term geological storage. Moreover, it is essential to use renewable energy to power an air capture process. The current technological scenario shows that further research is needed to couple DAC technologies to geological storage sites. Aligned to this necessity, an air capture systems, based on a sequence of adsorption stages powered by heat at 95°C is under construction at the Institute for Materials and Processes. 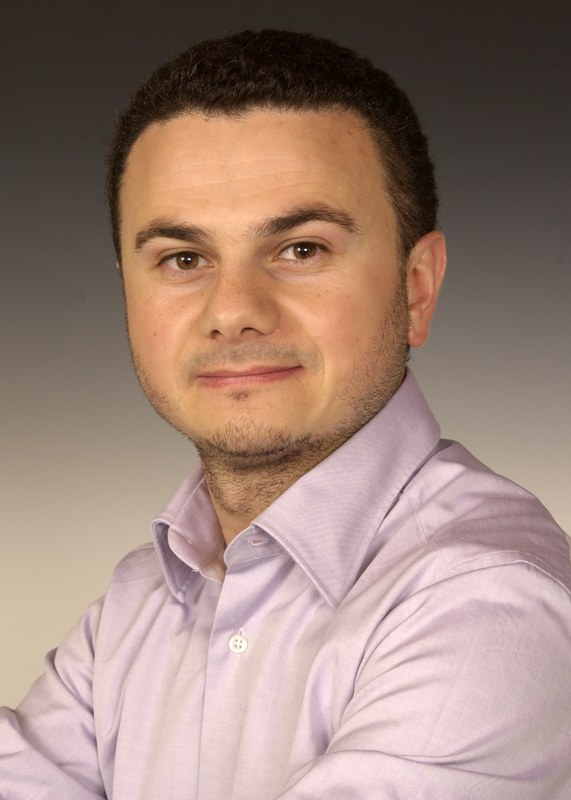 Giulio Santori holds MSc degree in Mechanical Engineering and PhD in Energy from Università Politecnica delle Marche (UNIVPM). In his first academic appointment, he was an assistant professor in a joint appointment between Università degli Studi e-Campus (Italy) and UNIVPM (Italy). reinventing a technology to host adsorption materials, often leads to a significant reduction of the energy demand compared to the traditional counterpart.